When can the Mairie block a sale of property in France? FrenchEntrée > Guides to Buying your French Property > French Law > When can the Mairie block a sale of property in France? 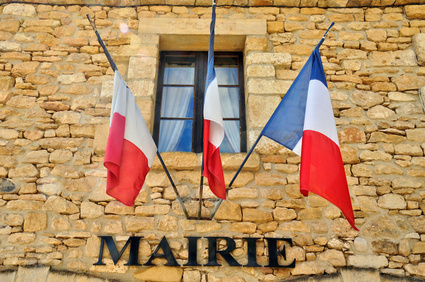 One of the differences in French property law that you may encounter when buying, selling or renting property in France is the role of Notaire and the Mairie or town hall. They play a part in daily life and have some very particular attributes of power. One of the rights of the Mairie (although in some cases it is exercised by a regional authority) is the right to stop or pre-empt the sale of a property if the community intends to buy it (in whole or in part) for an intended purpose. The droit de préemption, is a sort of pre-emptive pecking order that allows a public entity to claim a priority over a property that has been placed on the market for sale. Although rarely encountered, it means that the seller is unable to proceed with the sale to the buyer and on the terms of their choice. Notaires de France explains that “in terms of urban pre-emption right, the decision is taken by the municipal council unless it decides to delegate the power to the mayor. Other people or organisations such as public land authorities, semi-public companies, may also be delegated this power”. This right has a very specific framework and cannot be evoked at will. The property has to be in a previously defined zone set aside for potential preemption, with the purpose of conducting public works or for reasons of urban planning or redevelopment. It applies to land, homes, and condominiums or apartments. Notaires de France notes that since 2005, communes also have a pre-emption right over the transfer of businesses, craft businesses, and commercial leases if they have created a zone protecting local business activity. Since 2008, this right was extended to lands bearing or intended to bear a retail sales area between 300 and 1000 m². The Notaire involved must ensure that the correct procedure is followed. This situation is likely to trigger a dispute, as the seller (and in some cases the buyer as well) have the right to contest the decision before the courts if they deem that there is not a valid reason for the preemption. 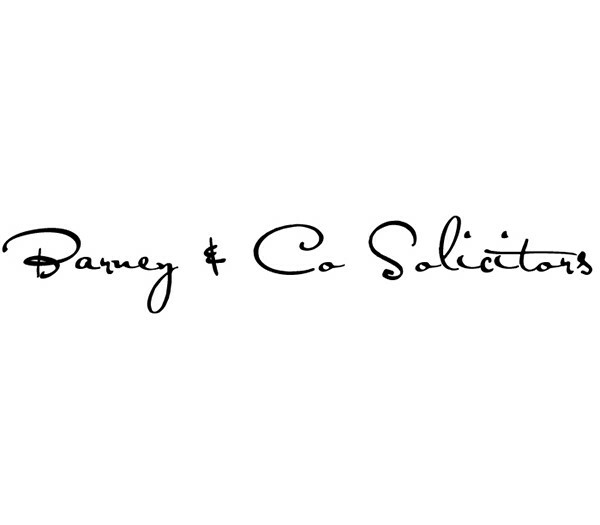 When the sale of a property gets locked into a dispute of this nature, its resolution may take a considerable amount of time and cost.